SG: postage1 Scott: £50.00 of face value Postage at 78.00%. 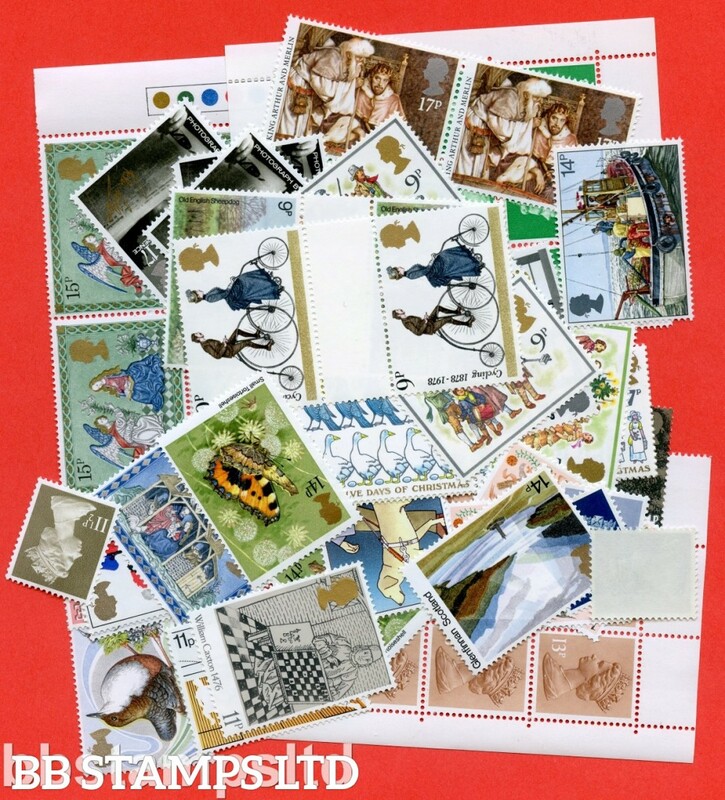 All of our postage lots are genuine mint stamps with gum and have never been used as postage. SG: postage2 Scott: £100.00 of face value Postage 77.5%. All of our postage lots are genuine mint stamps with gum and have never been used as postage. SG: postage3 Scott: £150.00 of face value Postage 77%. All of our postage lots are genuine mint stamps with gum and have never been used as postage. 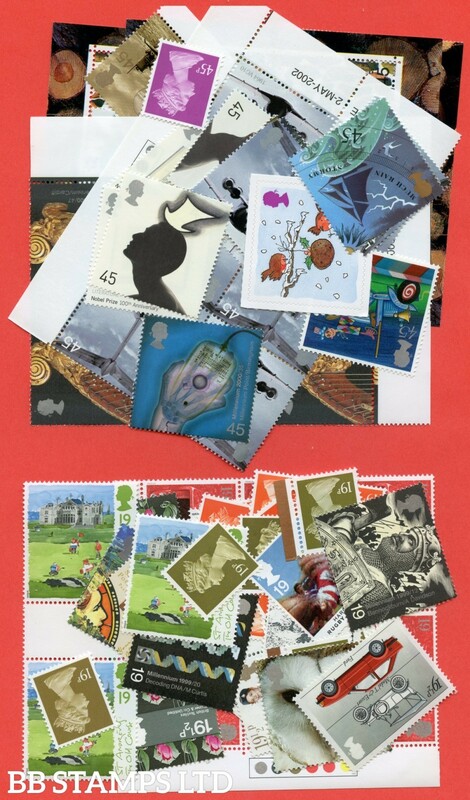 SG: postage4 Scott: £200.00 of face value Postage 76.50%. . All of our postage lots are genuine mint stamps with gum and have never been used as postage. SG: postage5 Scott: £250.00 of face value Postage 76%. 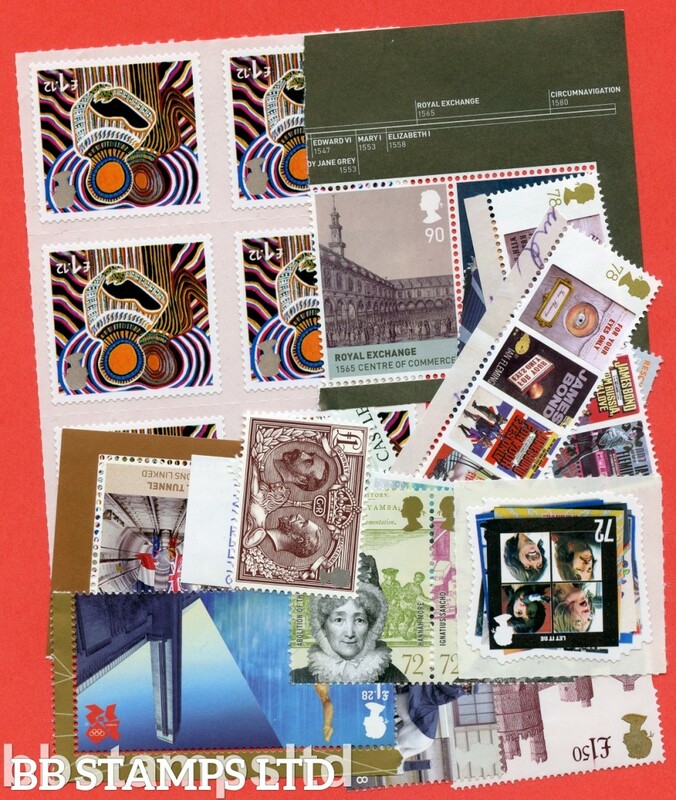 All of our postage lots are genuine mint stamps with gum and have never been used as postage. SG: postage6 Scott: £300.00 of face value Postage 75.50%. All of our postage lots are genuine mint stamps with gum and have never been used as postage. SG: postage7 Scott: £350.00 of face value Postage 75%. All of our postage lots are genuine mint stamps with gum and have never been used as postage. SG: postage8 Scott: £400.00 of face value Postage 74.50%. All of our postage lots are genuine mint stamps with gum and have never been used as postage. SG: postage9 Scott: £450.00 of face value Postage 74%. All of our postage lots are genuine mint stamps with gum and have never been used as postage. SG: postage10 Scott: £500.00 of face value Postage 73.50%. All of our postage lots are genuine mint stamps with gum and have never been used as postage. SG: postage11 Scott: £50.00 of lower face value only Postage. All under 20p values. At 70%. All of our postage lots are genuine mint stamps with gum and have never been used as postage. 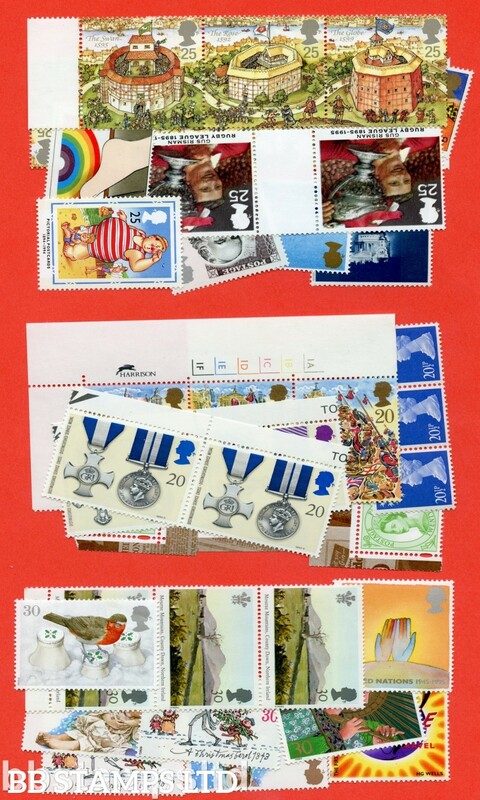 SG: Postage 26 Scott: 100 x 83p ( 2nd class Large Letter up to 100 grams ) face value made up of 2 stamps at 78% Total face value = £83.00. All of our postage lots are genuine mint stamps with gum and have never been used as postage. (Picture is for illustration only). 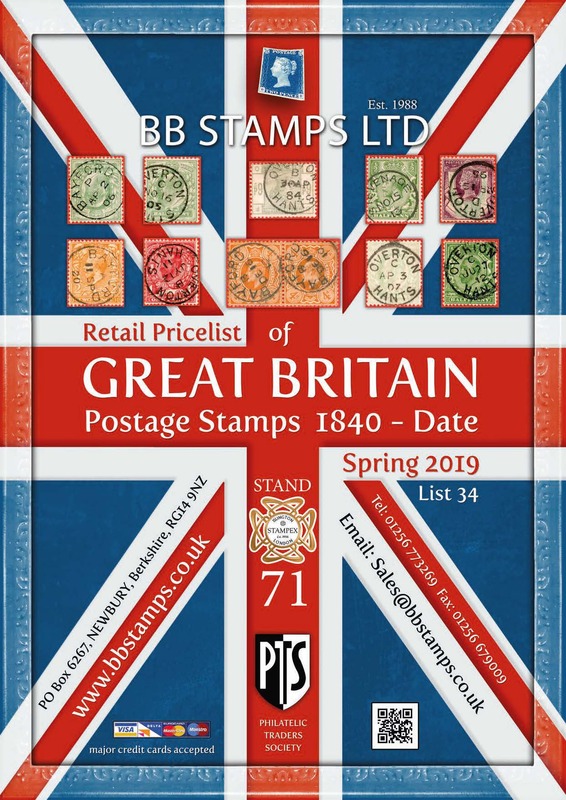 SG: Postage 27 Scott: 500 x 83p ( 2nd class Large Letter up to 100 grams ) face value made up of 2 stamps at 77.50% Total face value = £415.00. All of our postage lots are genuine mint stamps with gum and have never been used as postage. (Picture is for illustration only). SG: postage14 Scott: £100.00 of Face Higher Values. 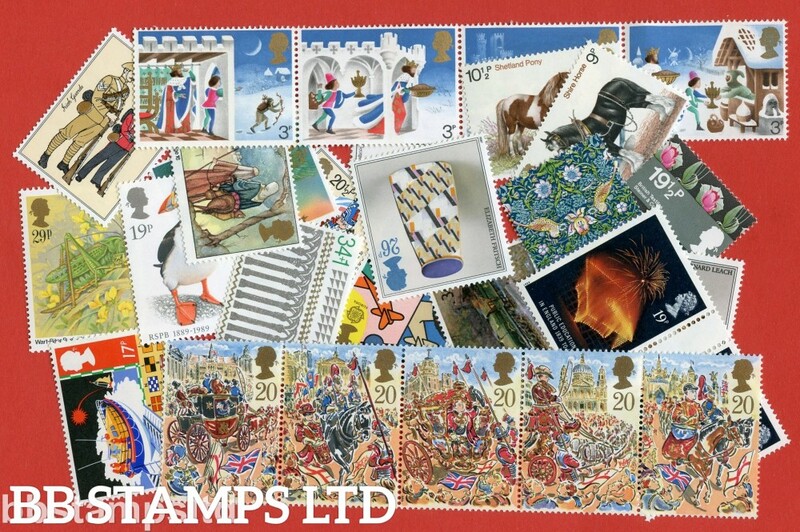 Can include anything from 75p stamps to about £5.00 stamps. At 88% Face. All of our postage lots are genuine mint stamps with gum and have never been used as postage.